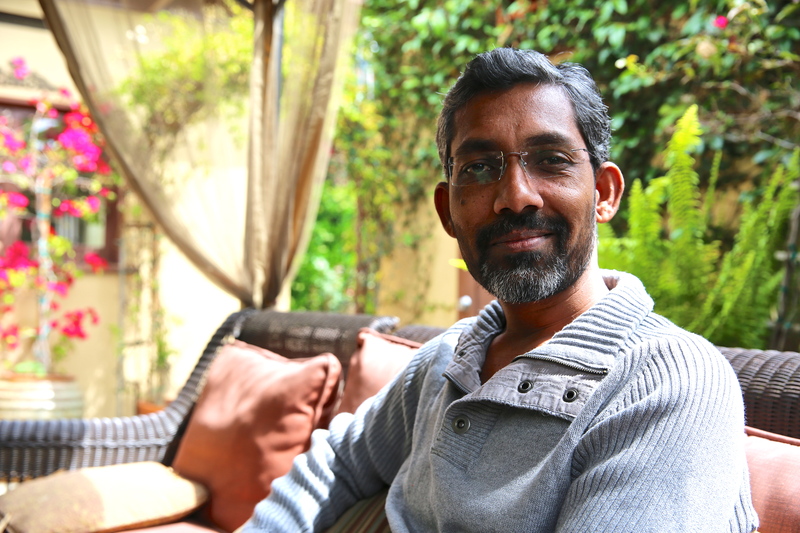 I met Nagraj Manjule the day before his beautiful film ‘Fandry’, a story about caste discrimination in India, won the award for ‘Best Feature’ at IFFLA. A fortnight later her won the National Award for the ‘Best Debut feature’ at the 61st Indian National Awards. I was struck by his humility and lack of pretension. Nagraj tells stories from his own experiences, that are rich in emotion. I look forward to watching many more beautiful films made by him. I had the pleasure of interviewing him, Nagraj talks about the making of ‘Fandry’ and Discrimination. I would love to hear from you in the comments section here and on my youtube channel. Thanks for reading, watching and following, Indie Nari.